I love gardens. If I ever have one of my own, I want roses and fruit trees. 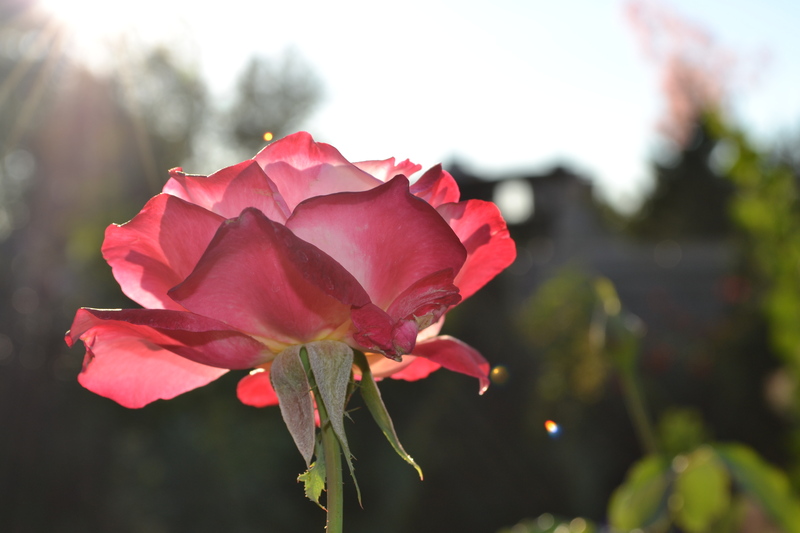 For now, I get my rose fix at Red Butte Garden in Salt Lake City. 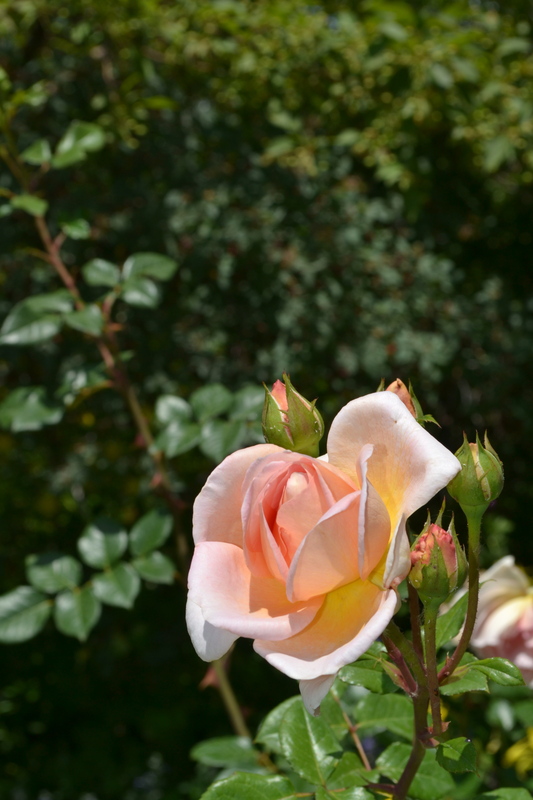 I have been watching these roses since early summer and I return to the garden frequently to admire their beauty. I love how long roses bloom! I should have at least until the end of October to see the roses a couple more times. I am sure it will depend when winter arrives in Salt Lake City, because it snowed in the valley last year at this time. This entry was posted in Utah, Wednesday photo and tagged Flowers, Gardens, Nature, Photos, Roses, Salt Lake City, The outdoors, Travel, Utah. Bookmark the permalink.